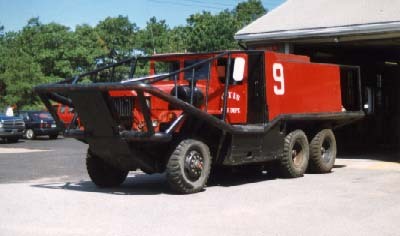 EJ Murphy built this brush breaker for Carver Fire Department in 1991. 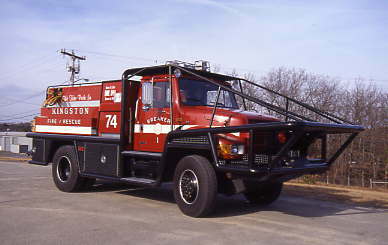 It is an International / Murphy 250 /750 breaker assigned to Carver Station 1. 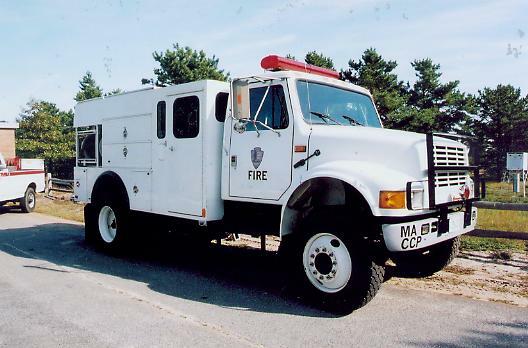 This 1991 International / Metal Masters forestry truck is assigned to the Cape Cod National Seashore. 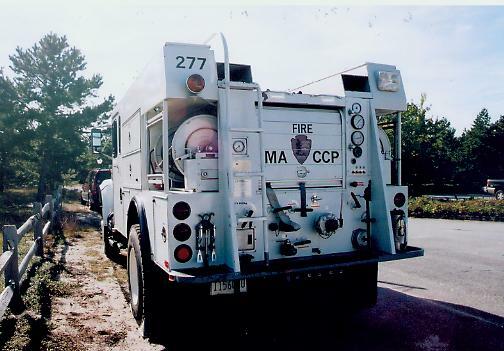 F-277 has a 500 gallon tank, 175 gpm pump, and Class A foam. 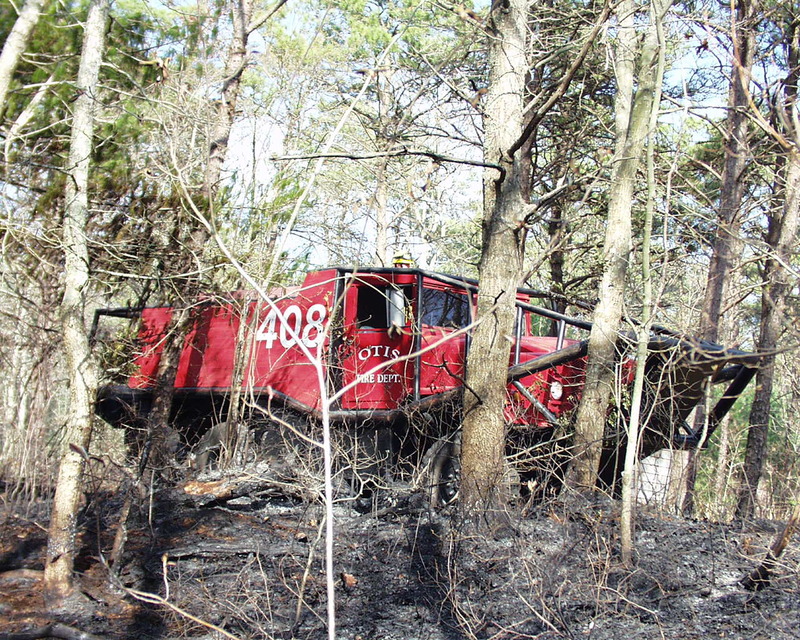 The CCNS Forestry 277 in Sept 2002. 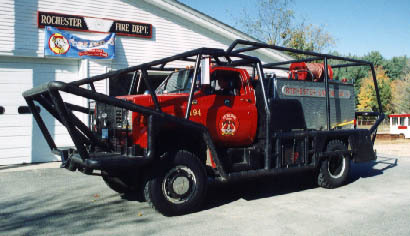 This is what the rear of CCNS Forestry 277 looks like. The Seashore station at Marconi in South Wellfleet. 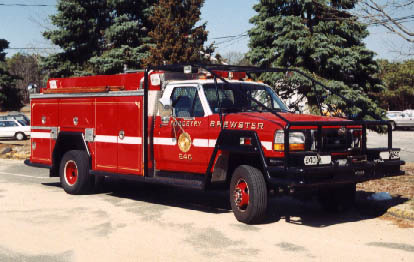 with bar work and bodywork built in 1990. 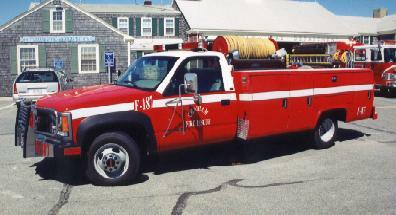 Breaker 194 carries 800 gallons and has (2) 250 fire pumps. carrying the Jaws for a time. 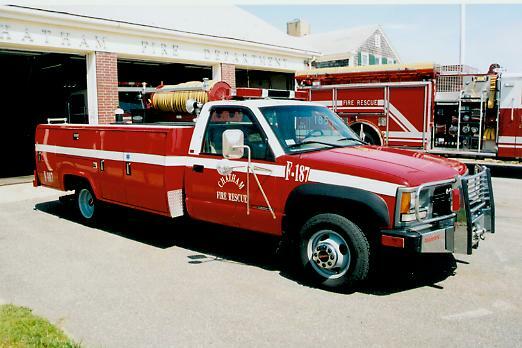 Brewster Fire Department received this 1994 Ford F350 Forestry truck built by EJ Murphy. 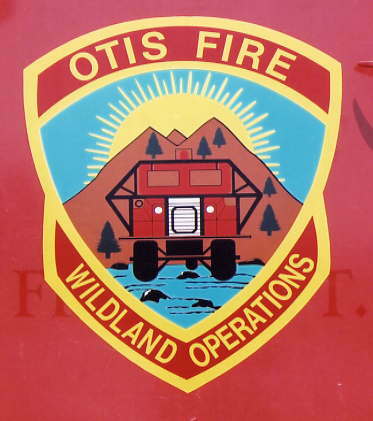 It has a 300 gallon tank, 300 gpm pump, Class A foam and a host of rescue and other equipment. 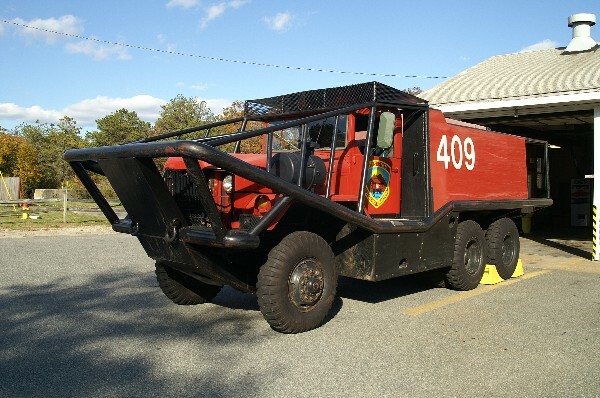 military 5 ton chassis. 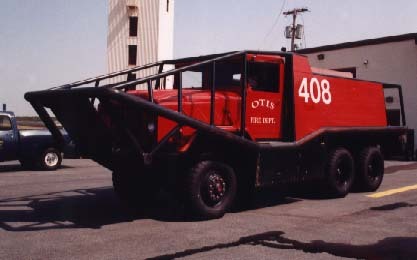 It carried 950 gallons of water. 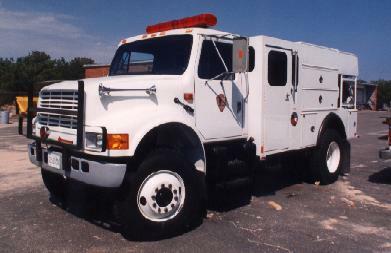 military chassis. This also has a 950 gallon tank. 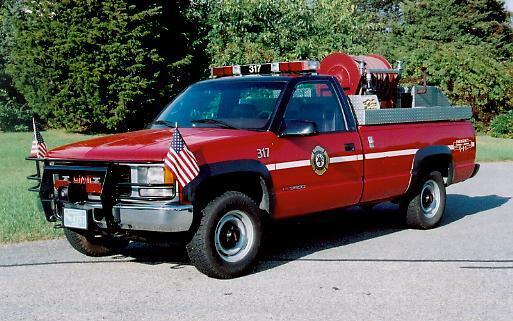 Class A foam. 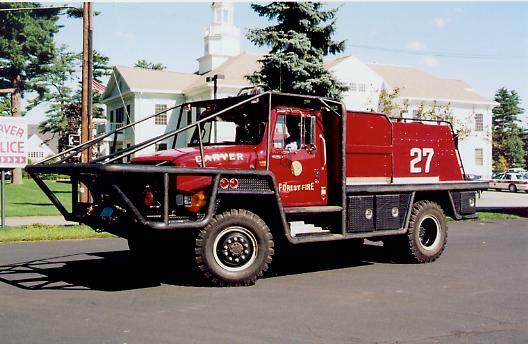 Forestry 317 replaced Breaker 317's 1962 International. 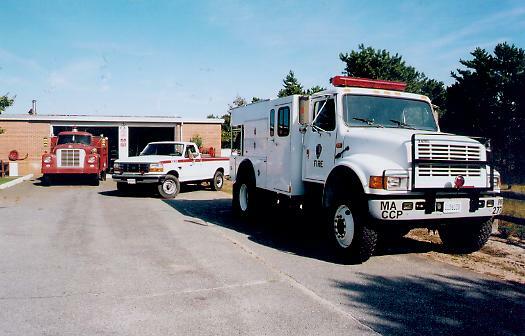 Chatham Fire Department placed this 300 gallon Ford forestry truck in service in 1996.
including fire department and personal collections.